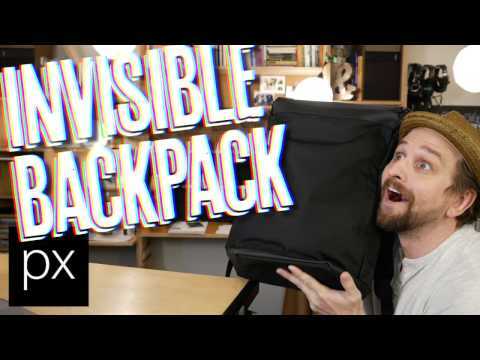 This is what I call the “badass bargain option.” Everything you need in a daily carry, organized innovatively so it stays fun to use, and it’s super affordable. Just Right Organization: the thing I love so much about this bag — and I’m speaking personally here — is that there’s just the right amount of tech organization. 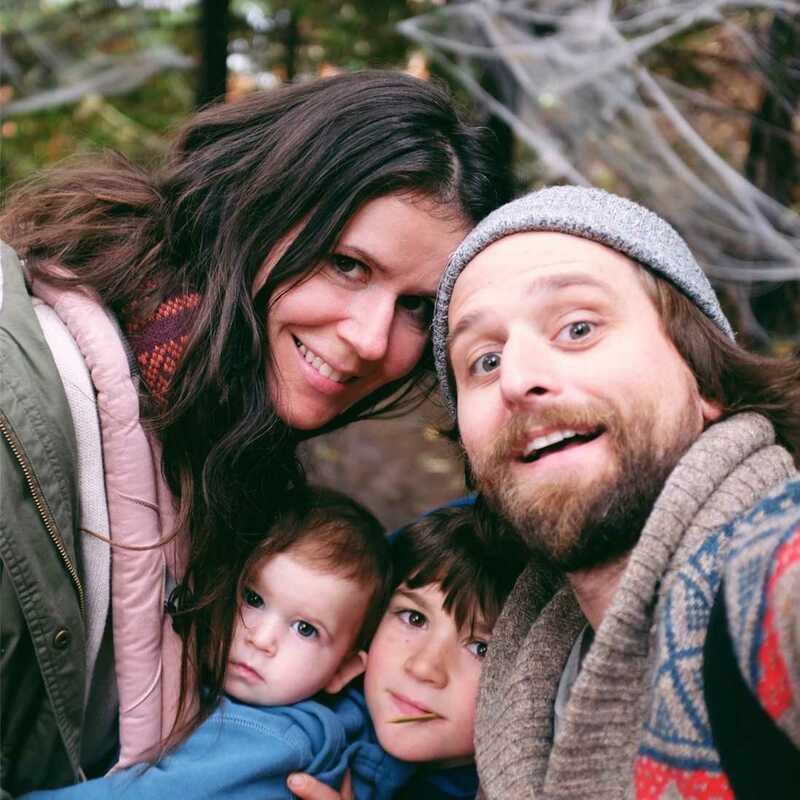 Not too much, not too little. Goldilocks style. Not Too Flashy: the look kind of flies under the radar — doesn’t show off, doesn’t say too much. Aer bags don’t tend to have the best feel to me (the lining feels a bit cheap), but you get a TON of good stuff for the money on this one. Super affordable. And, honestly, this bag is a delight to use. 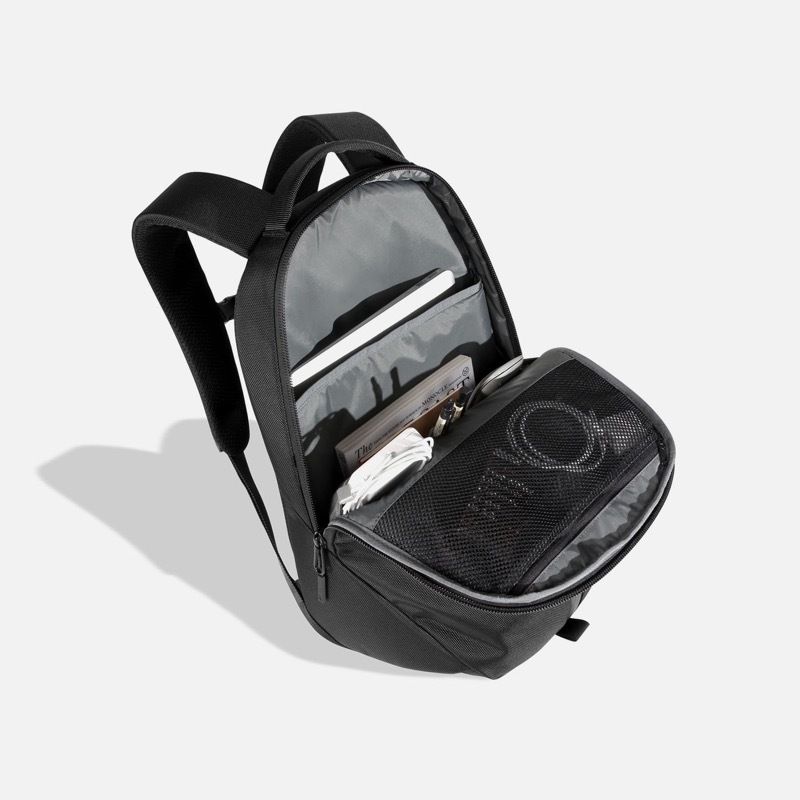 It’s small and light, it fits plenty of stuff for daily carry (if you don’t need to carry too much) and it’s organized really well. Lots of organization for modern life. Large outer pocket with vertical zipper. 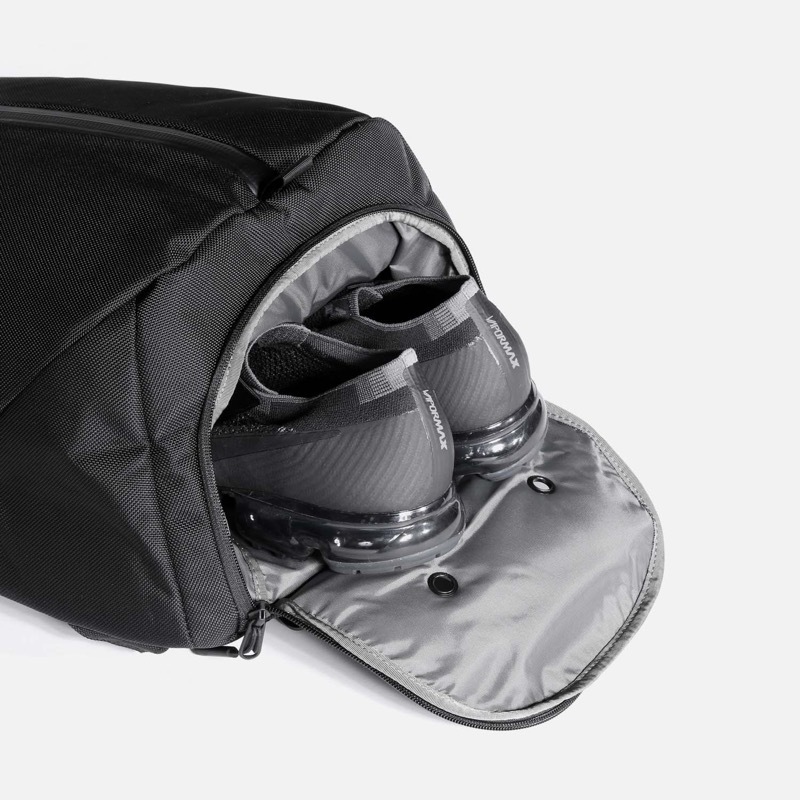 Shoe pocket makes this stylish bag perfect for the commuting minimal gym addict. 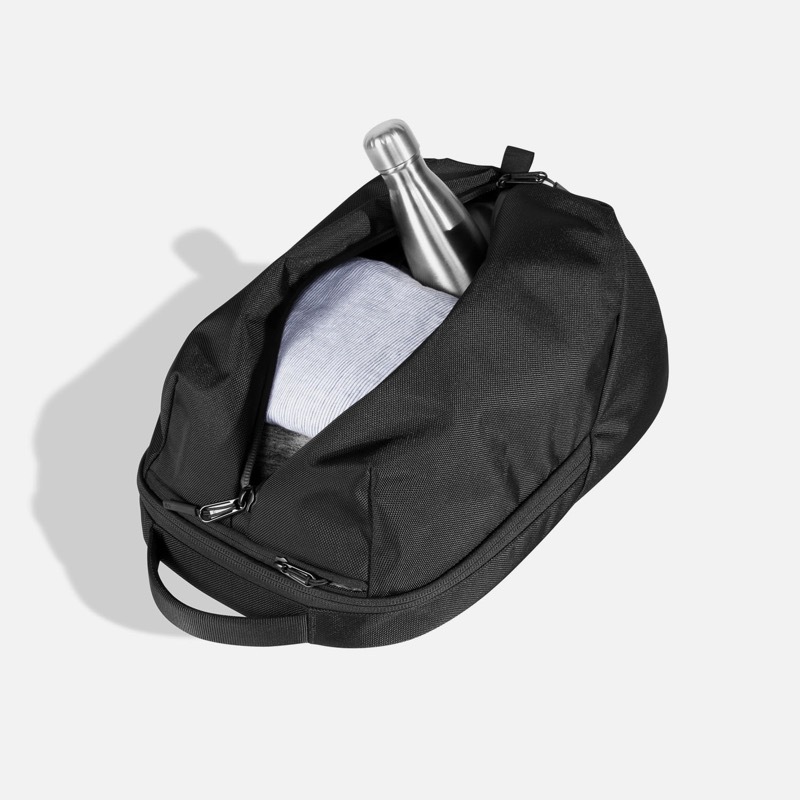 A unique daily carry bag with rock-solid build quality and a killer external pocket setup from a classic American brand. 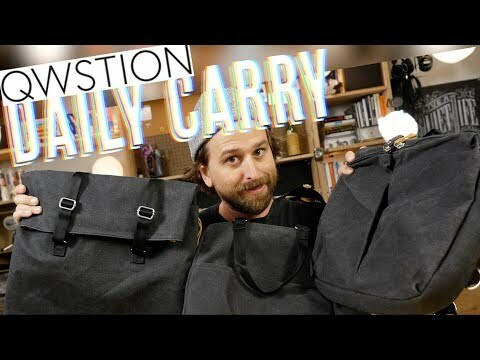 Qwstion is a product design studio in Zurich Switzerland who makes very stylish bags for the "hipper" areas of town without sacrificing functionality. 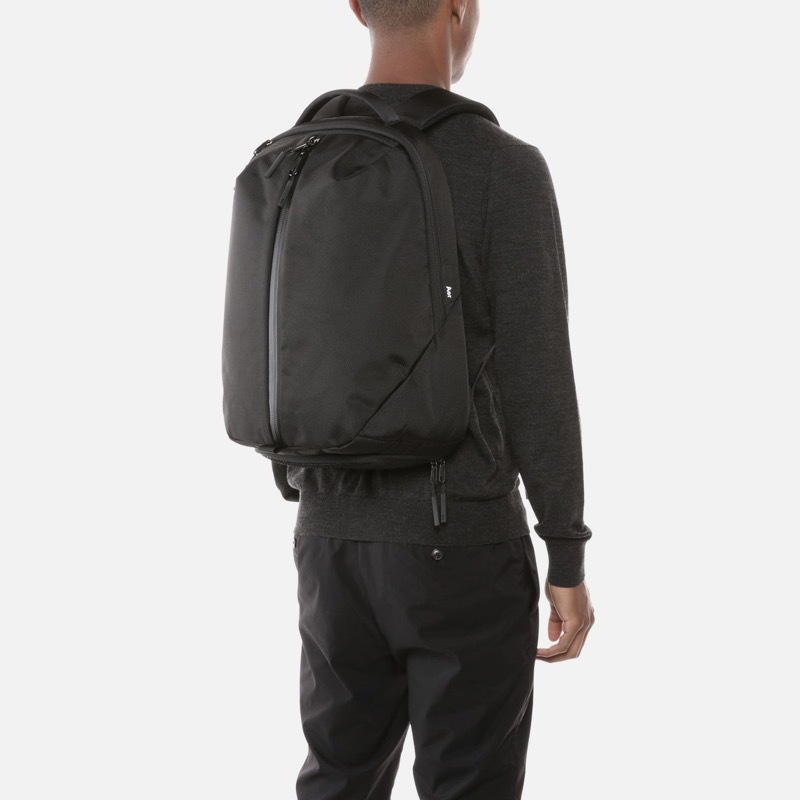 The Go packable backpack from Aer definitely provides more than most packable backpacks. Smith the Roll Pack from Millican is a perfect eco-friendly rambler for daily adventures that's built excellently, has plenty of room for your stuff, but still looks good when it's not totally full.